There’s not a lot of acoustic (or any) in this song unless you are doing the acoustic version. If you’re doing a big synth driven version, you can still strum along on acoustic – just make sure you really stay locked into the tempo. This Is Living is the title track from Hillsong Young & Free’s EP called This Is Living. It’s a great opener – lots of energy. This song is actually pretty easy to play – not so easy to sing. It’s the same four chords on repeat. Really pay attention to how this fits in your vocal range as there is a big jump from the verses to the pre-chorus, chorus, and bridge sections. Our chord charts include instructions on how to play this song both with and without the rap section. Awesome video and I love this song! 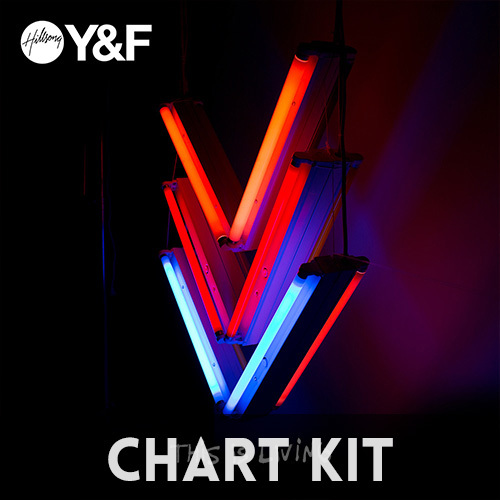 You should do a few tutorials on how YOU play these songs on electric for worship at your church! What kind of mic are you using? I’ve seen many youtube videos of it being used but can’t zoom in to see the brand name. 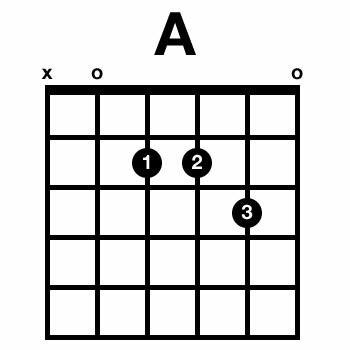 There’s a minor mistake in the Lyric Charts with the Chords: In the Bridge theres a 6 instead of the Chord you need to play. Hi Sacha – thank you for bringing this to my attention. I’ve fixed it, and I’ve sent out an updated chart to everyone who ordered one.